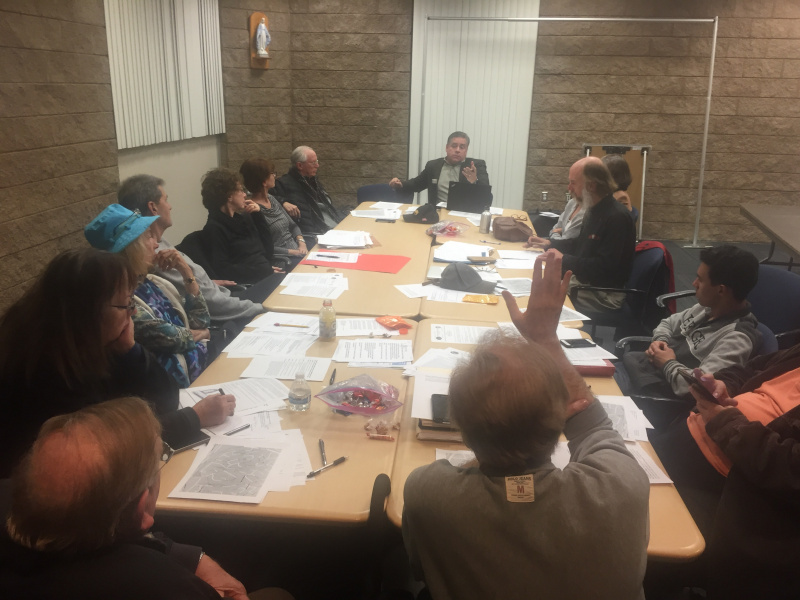 Almost all of the committees of the West Hills Neighborhood Council now meet in the second-floor meeting room of the Condon Family Center, 23260 Saticoy St. The only committees not meeting in the Condon Center are the Education and Public Health Committees, which continue to meet in the library of Pomelo Community Charter School, 7633 March Ave. in West Hills. Please note: The West Hills Neighborhood Council’s monthly board meetings will continue to meet on the first Thursday of every month at 7 p.m. at de Toledo High School, 22622 Vanowen St.
Click Here to receive the WHNC’s weekly calendar of all events in the community. Click Here to see an online calendar of WHNC meetings and events.